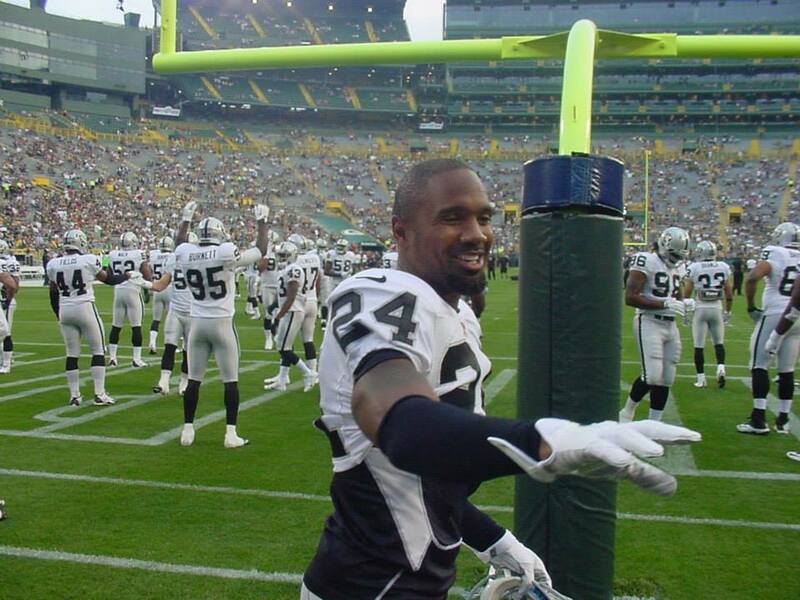 When the Green Bay Packers elected not to resign Charles Woodson, the future Hall-of-Famer returned to Oakland to play with his first team, the Raiders. Woodson had some of his most productive days with the Packers, but that doesn’t take away from his time with the Raiders. Woodson announced Monday that he will retire following his 18th NFL season, which means he started and will finish as a Raider. 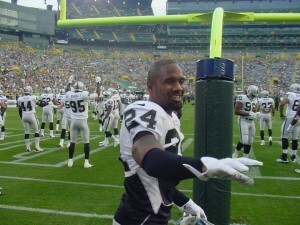 Former Green Bay Packers safety Charles Woodson will play an 18th season in the National Football League. Woodson, who turns 39-years-old in October, signed a one-year contract extension with the Oakland Raiders. Woodson showed few signs of slowing down last season. He played in all 16 games and led the Raiders in tackles with 160, including 105 solo tackles and four interceptions. Woodson is an 8-time Pro Bowl player who was named an alternate this past season. He played for the Packers from 2006 through 2012. The only defensive back to start a game at age 39 or older is Hall of Famer Darrell Green, who played until he was 42.
interceptions and twenty-one pass breakups. Those are Charles Woodson type numbers. Can Hayward do it again? 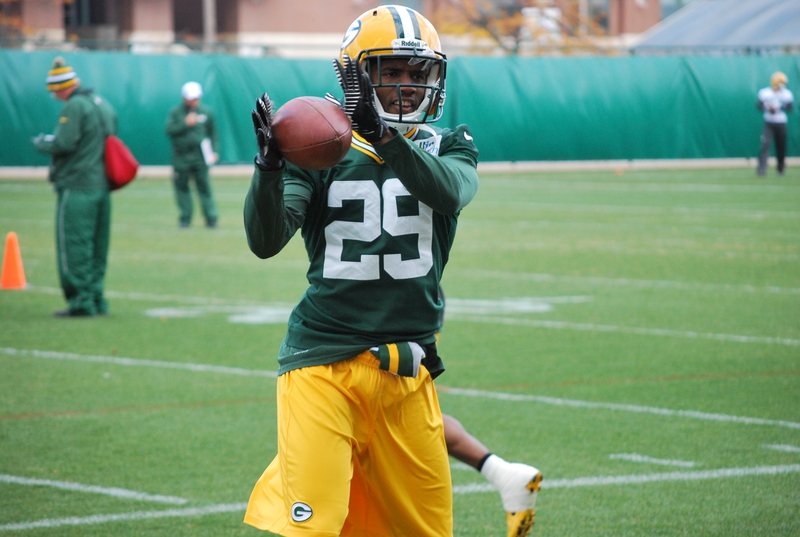 Packers’ coach Mike McCarthy said this week that he is expecting even more from Hayward. Oakland Raiders, returning to his original NFL team. 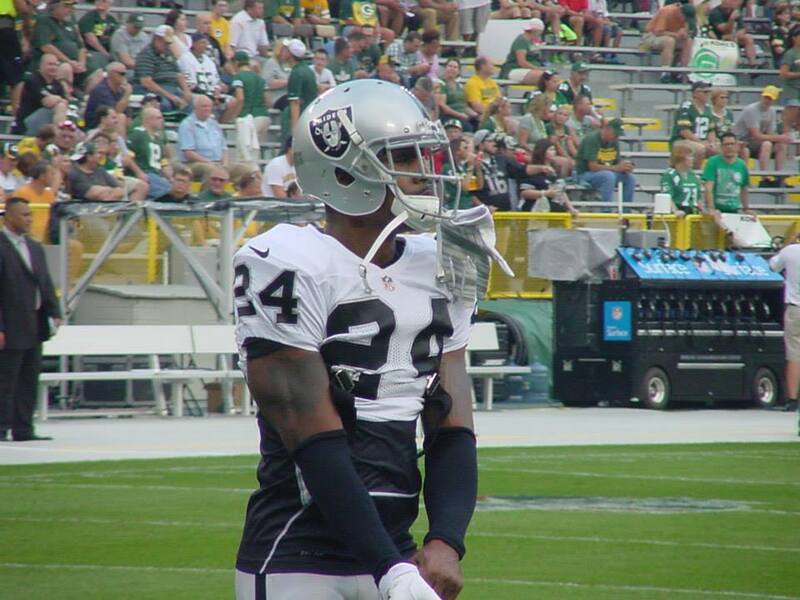 Woodson signed his new deal yesterday in Oakland. He played initially for Oakland for eight seasons, then spent the last seven years with the Packers. 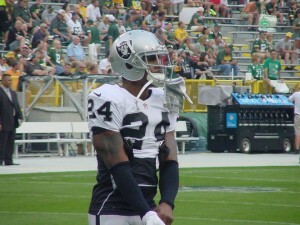 Woodson had previously visited San Francisco and Denver before signing with the Raiders. from contending teams, so he told the NFL Network that he’ll now consider playing for a rebuilding team if that’s what it takes. The 37-year old Woodson was released by the Packers after last season but said he has no plans to retire. 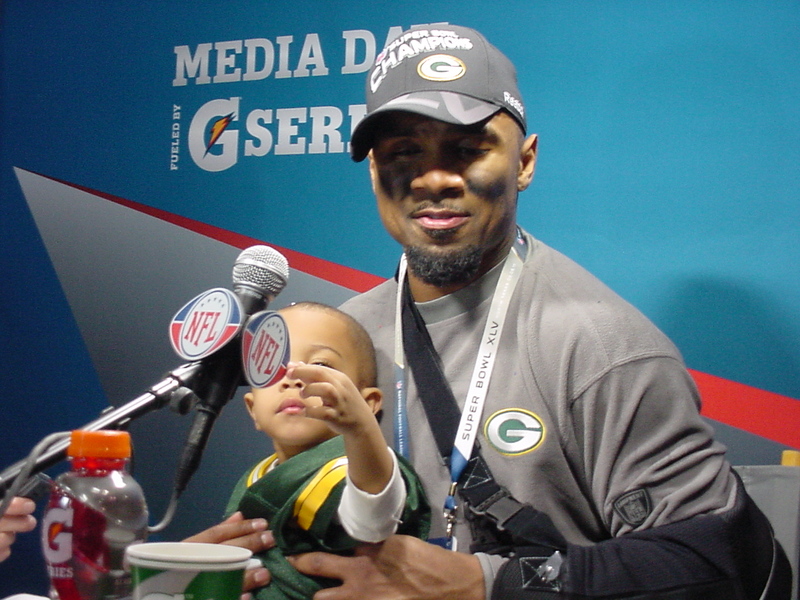 Woodson has played 15-seasons in the NFL, nearly half of that with the Packers. veteran safety, saving more than $9.4-million on the teams salary cap. This day was coming and today’s move shouldn’t be a surprise to anybody. But it’s never fun to see a player that has accomplished as much as Woodson has, have to be told he doesn’t fit in the teams plans any longer. In his prime, Woodson was one of the top players in the game and he’s a certainty for the Pro Football Hall of Fame. The 36-year-old Woodson was set to earn $6.5-million in base salary next season and an additional $2.5-million in signing bonus money the first day of training camp. would be his first return to the field since breaking his collarbone on Oct. 21 against the St. Louis Rams. Woodson lined up at safety with the number 1 defense in practice on Tuesday. The Packers are hoping Woodson will help the Packers defense against Minnesota’s Adrian Peterson. Peterson has tallied 409 yards rushing in two games against the Packers this season. What remains to be seen is what Woodson’s return to action will mean for some of the other young defensive players, starting with rookie corner Casey Hayward. Woodson will also be looking to force Minnesota quarterback Christian Ponder into a turnover or two. Ponder didn’t turn the ball over at all in the Vikings 37-34 win over the Packers last week. During the regular season, Tuesday is usually an off day for the Green Bay Packers. However, with the Packers hosting the Minnesota Vikings Saturday night in Wild Card weekend of the NFL Playoffs, Green Bay is back on the practice field today instead of the customary Wednesday start to the work week. It will be the third meeting between the teams in the last six weeks. Green Bay knocked off the Vikings 23-14 back on December the 2nd while the Vikings earned a 37-34 win this past Sunday at the Metro Dome. The third meeting of the season will come just six days after the last time the teams laced it up. to knock the rust off prior to the start of the playoffs. Head coach Mike McCarthy declared him out of Sunday’s game at Minnesota because team doctors still aren’t satisfied with the condition of his collarbone. Woodson has been running pass routes on the scout team in practice but hasn’t worked in the team portion of practice.